You all know "Psycho Pass", don't you? 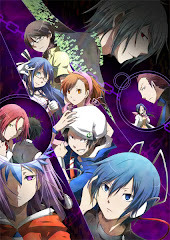 Its one of the more popular animes in the current years, and I can understand why (see my review for the first reason). Its a nice mix of sci-fi action and mystery, along with touching some very dark and sensitive topics. It ended well, at least that's what I thought, I never really expected a second season, story wise at least, it didn't need one. Regardless of what I think, here it is. 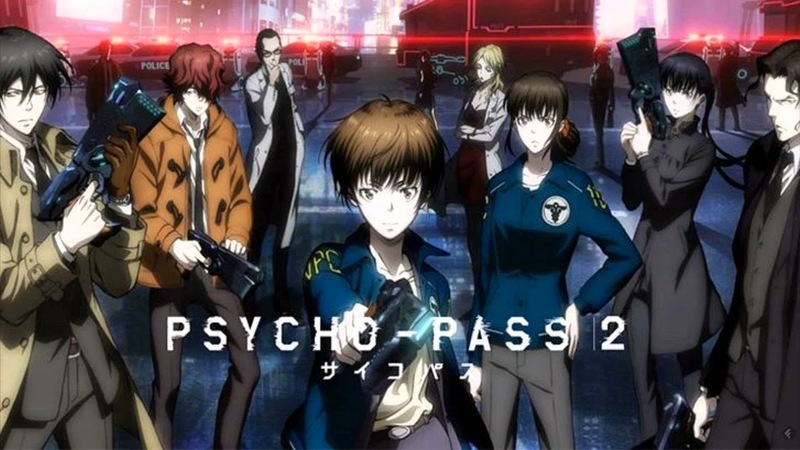 "Psycho Pass II" is a good continuation of the original, but since its only 11 episodes long, half the length of the original, expect the show to be a lot less elaborate. Introducing new characters and a brand new story, "Psycho Pass II" plans to imitate its predecessor of being an epic sci fi story of massive proportions. 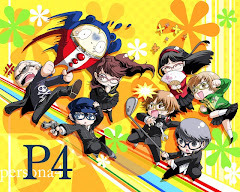 For the most part, it succeeds, but since its only 11 episodes long, expect an experience that's less in depth, and arguably, a little bit more troublesome because of some of the new characters. Otherwise, its still "Psycho Pass", its a worthwhile experience if you're a fan of sci-fi stories. Time to step out Kogami, the new guys will take it from here. True to "Psycho Pass" fashion we have some pretty funky songs featured as the opening and ending theme. The opening theme is "Enigmatic Feeling" by Ling Tosite Sigure, which honestly is a HUGE step up from "Abnormalize" IMO. I'm not too big of a fan of Ling Tosite Sigure's songs, just because they sound a little but too high pitched for me, but "Enigmatic Feeling" nails it when it comes to epicness and feel. I like it, though the stock motion rewind style opening just feels extremely lazy, much more so than it is deep. The ending theme is just pure brilliance, nothing else. It is simply the best song I've heard from Egoist since "The Ever Lasting Guilty Crown". 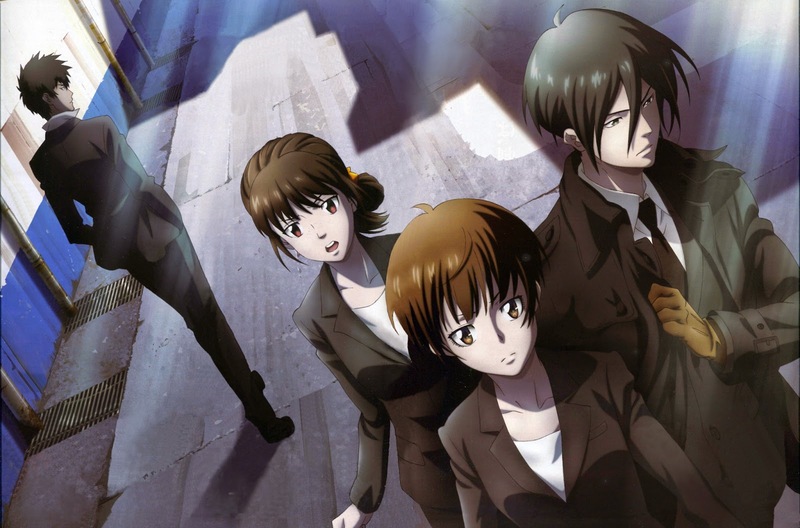 "Fallen" is just a perfect song for the overall dark tone of "Psycho Pass" and it works very well as an ending theme. To its demerit, "Psycho Pass II" is half the length that it should have been. That means that no matter how good a concept/story that they have in planned, its going to have to be short and simple. Too bad though, they decided to go for a similar, complex story with its share of twists and turns, which, under normal circumstances, would work well. 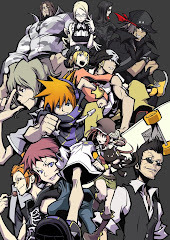 Unfortunately, with only 11 episodes, the developers took a lot of "shortcuts" with their mysteries and problems, which kind of sucked. Also, there was a needless amount of slaughter and violence..."just cause its there". Anyway, other than that though, everything else is as it should be. Intense chase segments are top notch, and when the enforcers get to work, its always great to see. The new characters are a little sub-par and not really to my liking, though the old characters keep up the old standards (I hate the new inspector Mika). The music is amazing, and everything else remains top tier, as it should be. Its just the new story and characters that don't hold up. Don't get me wrong though, I do think that Kamui is an excellent new villain (maybe even on par with makishima, who is legendary). Shut the f**k up Mika, nobody asked you. The story again stars Akane Tsunemori, now the head of division 1, as she leads a new team of enforcers and inspector alike. With the departure of old friends, she now has new replacements working under her. Replacing Ginoza is Mika, a new inspector that was a victim in an old case a few years back. Replacing Kogami and the old man we have 2 new characters, Hinakawa, a quiet, nerdy hologram geek, and Togane, a Sebastion lookalike. After being on the same team for a few missions, Mika notices Akane's way of approach towards enforcers as an inspector, and realizes that she works differently from others. 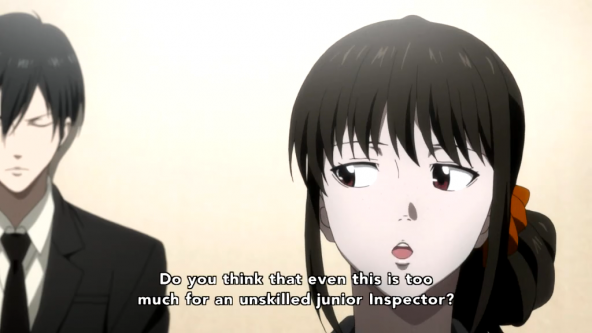 Because of this, she views Akane differently, and thinks that she should not act that way as an inspector. However, as Akane's understudy, she doesn't have much say in the matter. Things scale out of control when a junior inspector goes missing, with a painting of 2 letters, "WC", left at the site of the crime. When a new individual who has the ability to clear the hue of criminals by just TALKING to them, they know things are going to get messy. This godly man's name is Kamui, and like Makishima before him, his goal: to reform the Sibyl system. "Psycho Pass II" is a great ride overall, but falls short as a sequel. Its still very fun to watch, and there are plenty of good segments, its only when you start to nitpick and look for the mistakes where you find the faults. There are too many shortcut explanations/solutions for a "full"experience, at least to me anyway. Well there's more to come, since a movie is on the way. Let's see what else this universe has to offer, because I DO want to see Mika die (how the f**k did she survive).